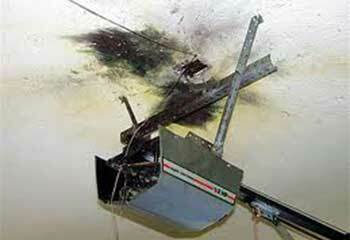 Anything from garage door maintenance, repair, and even emergency services when you really need them. For whatever is ailing your garage door, come to us to get it fixed right! We can repair and replace springs, openers, and anything else you might need. Find out more here. Springs are vital for the safe operation of your door, but they will wear out in time; click here to find out about the spring replacement and installation services we offer. 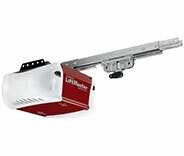 When it comes to your garage door opener, don't settle! We can install, repair, and replace it for you in no time. Click here to see how we can help. Professional maintenance can help to make sure your garage door continues to operate in an optimal condition, as well as detect potential issues before they become major problems. 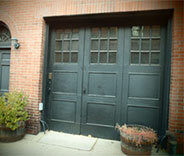 Garage Door Repair Bloomington is here to take care of your garage door troubles for you in no time at all! Our friendly experts want to make sure that our customers are completely satisfied by going above and beyond expectations, no matter how big or small the job may be! 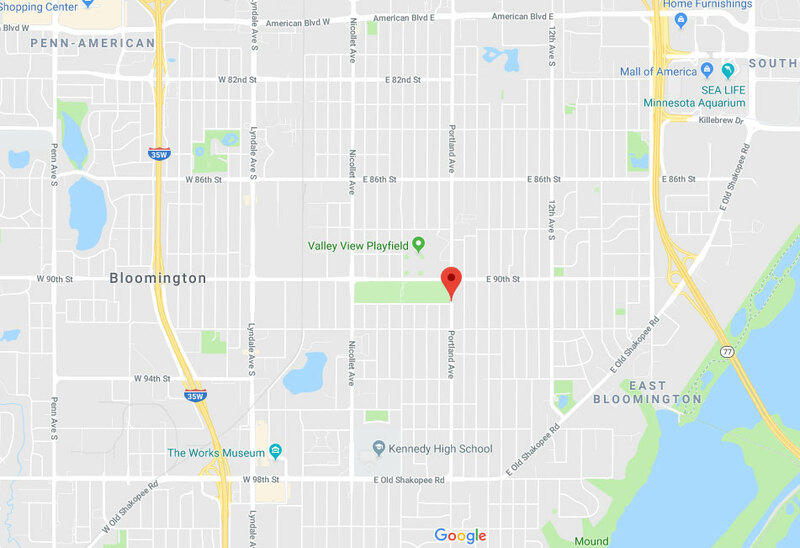 If you live in the area between Richfield and Edina, you can get your door issues tended to in no time at all and for a fair price. It’s just that simple if you’re in the Savage area! 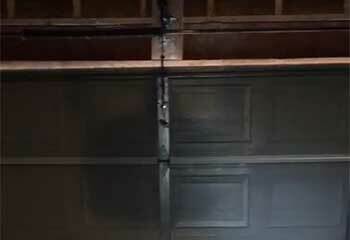 The springs of your garage door are what allow it to move as easily as it does despite its heaviness! They store the energy needed to pull it up when you need to head out, which is why it’s often very clear when something is wrong. Whether your door has torsion or extension springs, our professionals will be able to have them replaced and working like a charm again in no time! Unfortunately, with the icy temperatures around the Burnsville area in the winter, the springs are more likely to get brittle and break, so make sure you know who to go to when that happens! It’s not worth it to DIY as this is often dangerous and puts you at risk of hurting yourself, so let our team handle everything right away. If you live near Eagan and have noticed that your door is reversing abruptly when trying to close, making a lot more noise than usual, or shaking harshly, the issue is likely with the opener! Over the years from frequent use, as well as damage caused by the cold, it’s not uncommon for it to need attention eventually. Our team will be able to repair or replace the motor, circuit board, or any other parts needed to get it back in working order again! All the most popular brands can be taken care of, and chain, screw, and belt drive openers are all no problem for us. Putting off problems with your garage door for later will only make the damage worsen over time and create more issues. The last thing you need when it’s time to get out of the house is for your door to refuse to work! 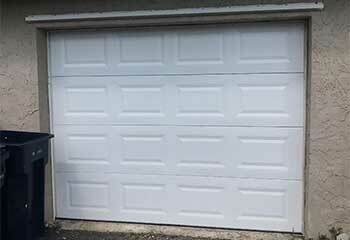 Garage Door Repair Bloomington is here to help anyone in the Saint Louis Park area. Unbeatable, trustworthy service with transparent prices. Our recent projects page is the place to go if you want to see the great repairs and installations we’ve done in Bloomington. This customer’s sensors were misaligned, which caused his door to keep reversing. Click here to find out what we did to help. When we discovered that this customer’s door opener was faulty, we were on hand to replace it. Read more here. 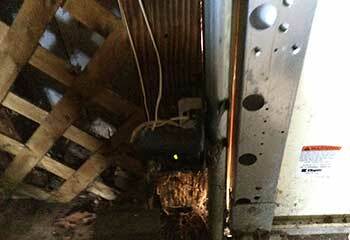 We helped this customer by troubleshooting their garage door thoroughly and taking care of the repairs needed. 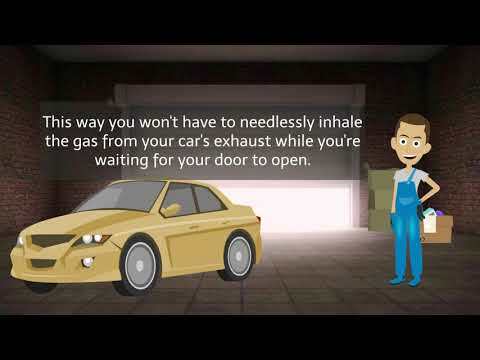 Thinking of getting a new garage door and live in Richfield or the nearby area? Read about our latest installation project here. We replaced this customer's spring the same day he called! If your spring needs expert attention, we are the company to call! I'm really happy I called this company to replace the broken spring on my garage door. They did the job perfectly, efficiently, and in almost no time at a very reasonable price! After accidentally backing into our garage door, the technician from this company replaced the damaged panel perfectly. Now the door looks and works like new again! Great work and highly recommended! The technician from this company worked super fast to replace a broken torsion spring on our garage door. I'm grateful for their honest service and will definitely call them again! 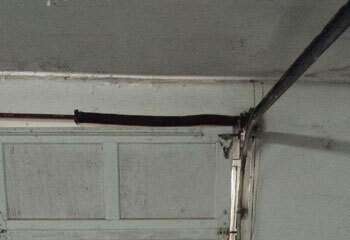 When our garage door's track got bent, your technician really saved the day by replacing it perfectly! His honest work is greatly appreciated! I called your company when the top section of my door buckled and got damaged in the process. Your panel replacement work is amazing! Can’t even notice that there was ever an issue. Our door had a bent track and your company replaced it perfectly! My wife and I thank you so much for the exceptional service!